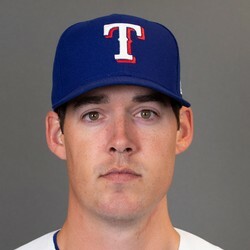 Luke Farrell made a rare spot start and lasted only 3 1/3 innings Monday versus the Diamondbacks. He would allow six runs and take the loss. Farrell is not much of a fantasy option. This was a rare start due to having 5 games in the past four days.